Backup4all is another app developed by the makers of novaPDF (Softland). We’re very proud to announce that as of May 31, 2017, Backup4all started its service on the International Space Station. Backup4all was deployed on the ISS crewmembers’ laptops to back up their research data and have a fail-proof restore available. These laptops have a higher than normal failure rate on orbit due to radiation, hence the vital need to be backed-up constantly. 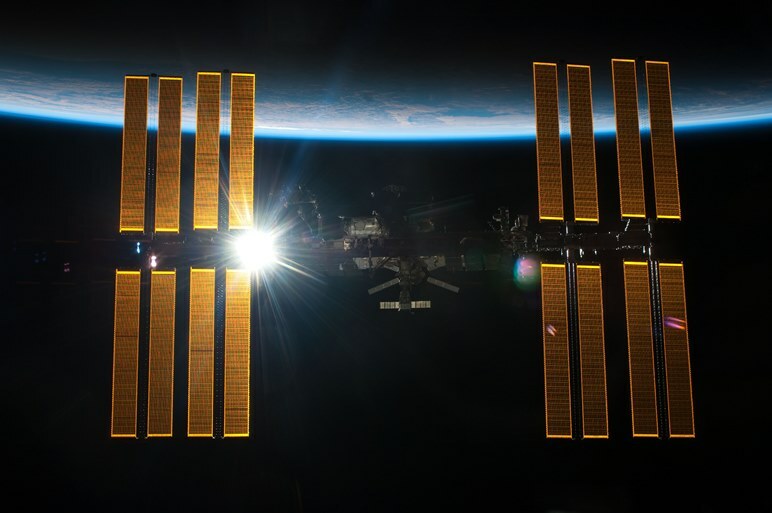 One of the main reason Backup4all was chosen to be used on the ISS was its straightforward usability.